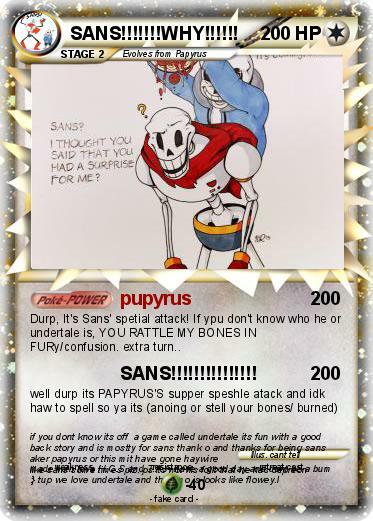 Durp, It's Sans' spetial attack! If ypu don't know who he or undertale is, YOU RATTLE MY BONES IN FURy/confusion. extra turn..